We welcome you to the incredible India tourism guide by Adenture Silk Road Inc tour packages. Step into the world of resplendent colors, wide-open spaces and exotic cultural treasures. Indian holiday invites you to a vacation in India. Prepare to be enthralled when you see magnificent monuments, heritage temples and the vibrant celebrations of Indian festivals on your Indian Holiday. Be mesmerized by the sight of the ethereal Taj Mahal in Agra, India. Enjoy an Indian Holiday and your Travel to India full of monuments, history, culture, hotels, festivity and color. 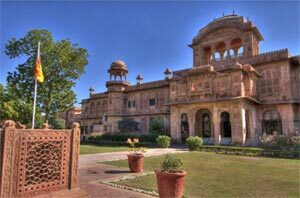 We offer cheap tours to India and travel all India services. Travel to India is unique experience. Our motive is to promote India tourism. 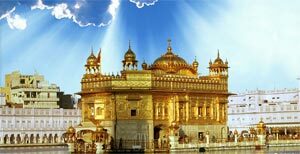 You plan tours to India and we will assist you to visit India. 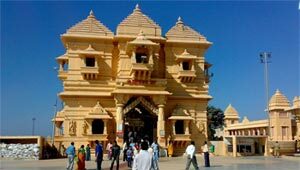 We provide information on tourist places of India and about some exciting tours to India with cheap flight details. India is covered by the royal Himalayan mountain ranging in the north & edged by an never ending stretch of Indian golden beaches, India is a bright kaleidoscope of land, superb historical sights and extravagant cities, cloudy mountain & retreats, multihued people with rich cultures and multi celebrations in India. You travel to any part of India, either south India, North India, east India or west India, you will find love, unity, excellent culture glimpse, and wonderful tourist places in India. According to the India culture, tourist or guest should be considered as God and they must be given full regard. There is a never ending list of the tourist places in India that presents the tourism of India in the world. India tourism is not new as the moment but old as the nature. India has been rules by Raja, Maharajas, Nawabs, and British as well. India is not only much popular among Indian but also very much famous in United States, United Kingdom, & other countries of the world. Hundred of thousand visitors visit Indian tourist places to explore India as a tourist destination. This India travel & tourism guide of India will guide you to the states of India and top most cities of the Indian states including hotels in India, shopping centers in Indian cities, places to stay, tourist attraction, and transportation guide to India states.